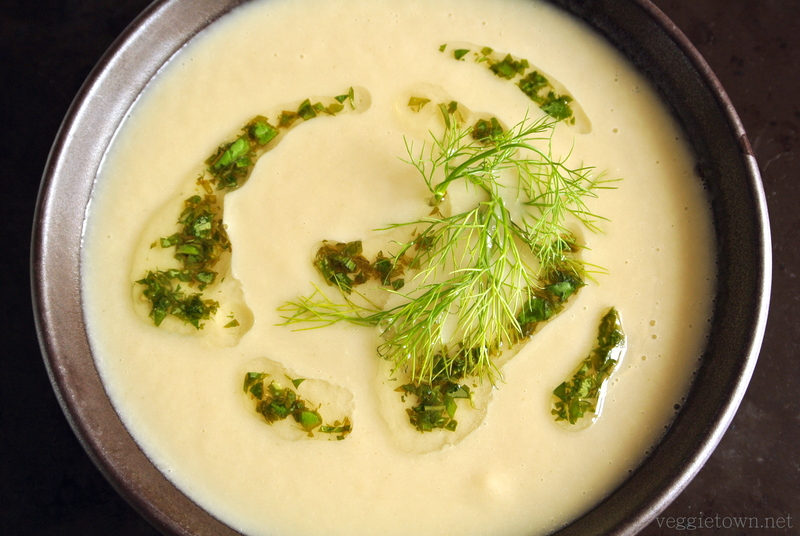 This soup is incredibly creamy and delicious! You almost can’t believe there’s only vegetables in it. 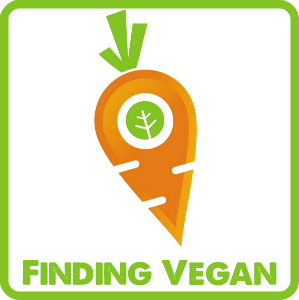 At one point, when exploring the vegan world of cooking, I discovered that you definitely don’t need any dairy products or flour to make a soup creamy and smooth. It is more than enough with vegetables and if I want that extra creamy texture I just throw in a potato or two. The combination of flavours in this soup is incredible. 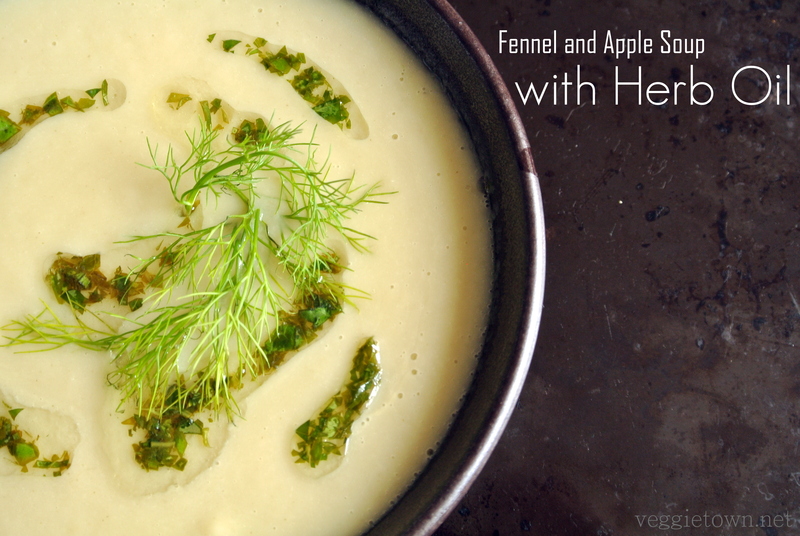 The fennel gives a slightly anise-like touch while the apple adds both sweetness and and a bit of acid. Together with the basil and mint this soup is delicious enough to be served at the fanciest party. A real explosion of flavours! 1. Chop garlic, onion, fennel bulbs and apples in small pieces. Peel and dice the potato. Fry the onion and garlic in oil until it turns golden. Add the rest of the vegetables, toss them around in the oil and leave for a minute or two then add the water. Bring to a boil and then lower the heat. Let it simmer for about 40 minutes until the fennel and potato is tender. Transfer to a blender (or use a hand blender in the pan) and blend until smooth. Transfer back to the pan and keep it warm. 2. When the soup is simmering you prepare the herb oil. Chop the fresh herbs finely. Add the oil to a small bowl. Stir in the fresh herbs, lemon juice and salt. Drizzle a spoonful on top of your bowl of soup. Enjoy! This entry was posted in Main Course, Okategoriserade, Side Dish, Soups. Bookmark the permalink. I’m happy that you liked it! It is one of my favourite soups!